Make poster prints from photos in our easy to use design system. You can create your own large posters in a wide range of sizes and ratios, in portrait or landscape, and in your choice of elegant satin 180gsm poster paper or a classy matte 220gsm poster paper. 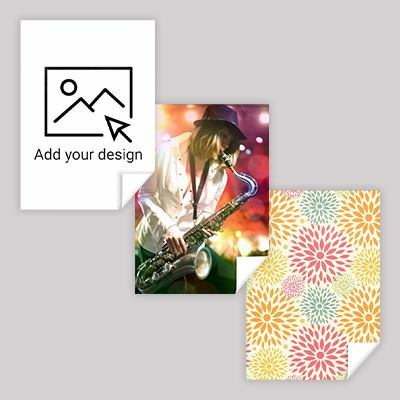 Use our free system to create a poster print out of a single image or to make collage posters filled with your favourite snaps. 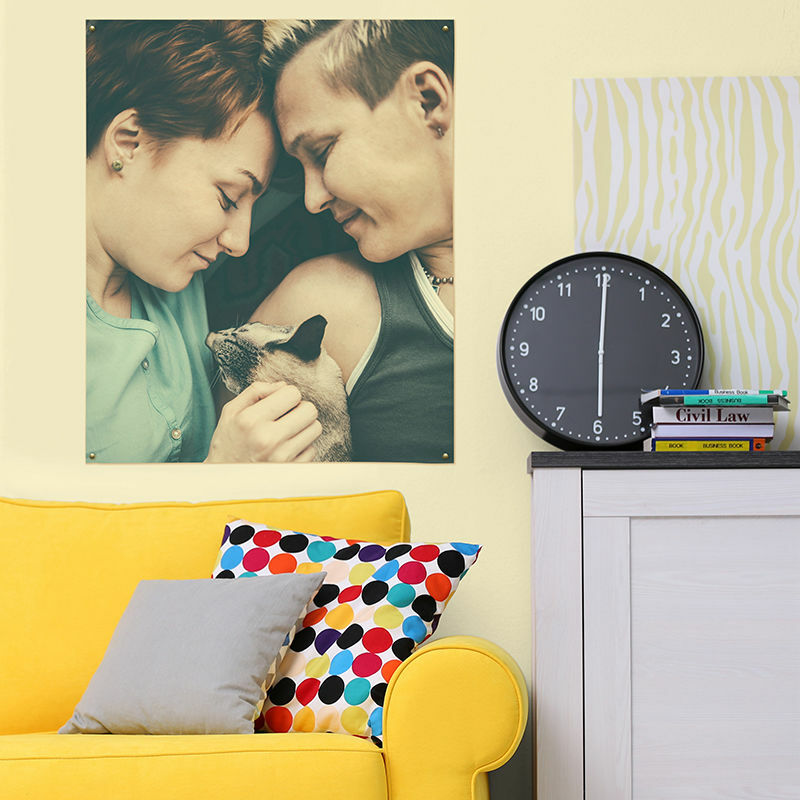 Using our poster printing service, you can design large photo poster prints to brighten up any room and benefit from a brilliant quantity discount of 3 for 2. 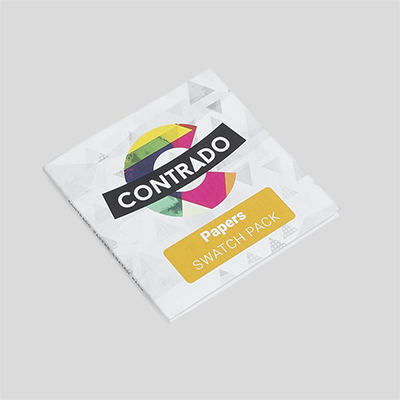 You can choose from two luxurious, heavyweight papers for your poster prints. Satin 180gsm is a wonderfully glossy paper, which is medium weight and shows brilliant depth of colours with a shiny finish. The matte 220gsm is incredibly durable, strong and impressive. It is similar to our designer wallpaper material. Prints have a sophisticated matte finish, with a slightly muted tone. All large posters prints are cut to size with a straight edge for professional consistency. You can make your Photo Poster Prints online with us. Just upload a picture and order your poster online. The online preview system will also help you select your size and get designing, while showing you your changes live. You can create posters with your graphics and text for office events, upcoming parties, or for easy home decor. Personalised posters are handmade and you can custom personalised posters in a variety of sizes and including super size poster printing. We are specialists in poster printing A4, A3, A2, A1, and A0 posters. We make custom wallpaper so this allows us to conduct custom poster printing at enormous sizes - several metres wide if needs be. Often the poster print can be ready for dispatch the same day. Your photos and designs are printed directly onto your choice of high quality art paper. Using fade resistant inks which bond your designs deep into the surface of the thick paper, you'll receive a gorgeously vibrant, premium photo poster print within a matter of days. If you have lots of photos you can make photo collage posters free. They are great fun, easy to make and fantastic to look at. Make collage picture prints with us and benefit from buy 2 get 1 free poster print too. You could get an identical collage on a free poster print or something completely different. If you love taking panorama photos with your iPhone, then make sure you truly capture the beauty by printing them onto a poster. The 4:1 ratio poster size is perfect for displaying your impressive panorama photos. Now you can display them in your home instead of just storing them on your phone. Personalised photo album in three sizes. Perfect for inserting photos and ideal for wedding anniversary or new born baby gifts. Handmade with love.